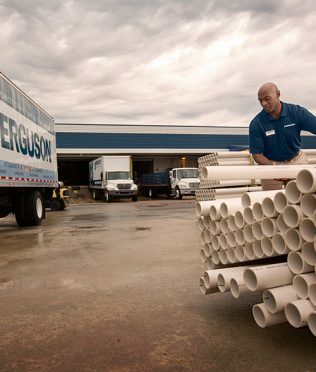 E&I’s competitively solicited Ferguson contract provides access to more than 5 million products in the following key categories: plumbing, piping, valves and fitting, and equipment/instrumentation. 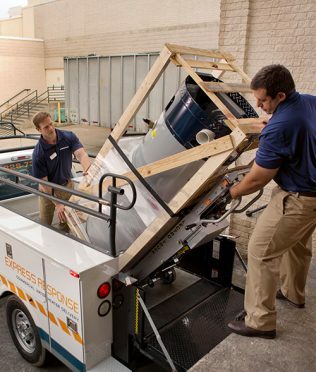 Names such as Kohler, Moen, Delta, Elkay, and Zurn are among some of the recognized brands available. 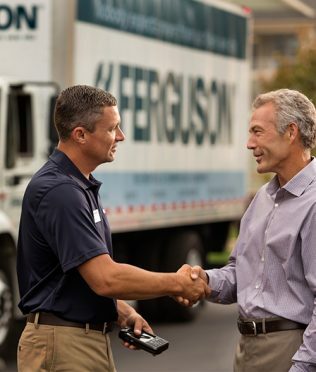 Ferguson Enterprises is available as part of E&I’s JAGGAER and ESM offerings. To begin saving with E&I’s Ferguson contract, please take a moment to fill out this short Account Sign-up Form. FOB destination prepaid and allowed for the 48 contiguous states. FOB destination prepaid and added for the states of Alaska and Hawaii. The buyer’s sole and exclusive warranty, if any, is that provided by the product manufacturer. Seller makes no expresses or implied warranties. Seller hereby disclaims all expresses or implied warranties, whether implied by operation of law, or otherwise, including, without limitation, all implied warranties of merchantability and fitness or fitness for a particular purpose. No additional allowance shall be made for the labor or expense of repairing or replacing defective products or workmanship.